Liquid waste has the potential to seriously harm the environment, soils, plants, animals and human health. As a business that handles liquid waste, it is your responsibility to ensure doesn’t threaten the surrounding environment. This might mean selecting the right liquid waste removalist or simply educating your employees on how to respond to a spill correctly. 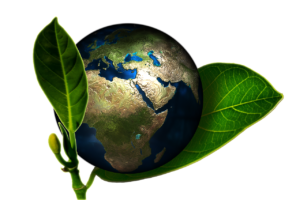 Here are the steps to ensuring you are treating your liquid waste in an environmentally sustainable way. Just some quick tips to help prevent loss of income due to kitchen flooding and reduce emergency call outs. 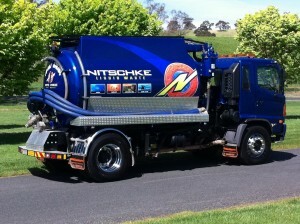 Our vacuum truck operators see this time and time again when they are called out to do an emergency grease trap pump out, or emergency grease trap arrestor cleaning around Adelaide. 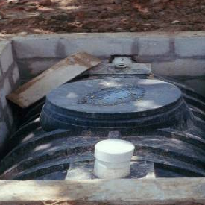 Appearing in the last ten years, aerobic systems are a new technology to remove septic waste. 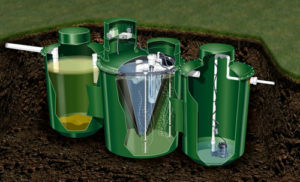 Depending on the manufacturer, aerobic septic waste can come under a variety of different names, such as Biocycle, Eco cycle and Enviro cycle. Most of the tanks used for the system are 7500 litres in volume, and according to manufacturer guidelines need to be emptied every four years. The aerobic system is a smaller scale sewage treatment that is similar to the septic tank system, however uses an aerobic process for digestion rather than just the anaerobic process. 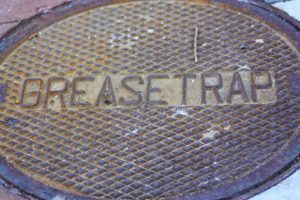 If you’re a food retailer, you probably have a grease trap on your premises that needs to be emptied regularly. Because commercial kitchens in restaurants and shopping centres generate large volumes of liquid food waste, there are a few reasons that it’s important that your grease trap is operating properly all the time—and why it’s just as important to schedule regular servicing to maintain it in good working order. Washing up after a meal is not one of the most looked forward to activities in many households throughout South Australia. However, many people often forget that their kitchen sinks are useful for transporting the wash water to the drains, not scraps of rubbish. As such, it is hardly surprising that many people end up pouring waste cooking oil down the drain. Or, they could even scrape the waste off their plates into the sink. This practice could be quite costly over time. 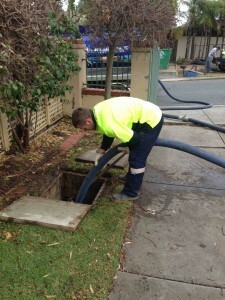 The South Australia Water Authority (or SA Water) is responsible for collecting and treating wastewater in the larger towns of South Australia, such as Adelaide. But many small townships abound throughout the state of South Australia. These townships cannot reap the benefits of availing the services offered to major towns by SA Water. So, the local councils in these townships bear the responsibility of managing the wastewater generated in these townships. They typically achieve this via Septic Tank Effluent Disposal Schemes (STEDS). 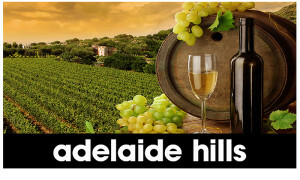 Drinking wine has been very popular in Australia for several years. On many occasions, it serves as a perfect social drink. But whether you drink wine in the company of a close friend or serve it at a party, it often serves to make the occasion more memorable. Many homeowners would be aware of how dirty their kitchen can get. Cooking in the kitchen does end up generating a lot of dirt and waste, especially liquid waste. If you were to leave the kitchen without cleaning it, you might end up having to deal with a host of issues. However, cleaning a domestic kitchen is simple enough. This is because domestic kitchens will usually have a specific number of users. Cleaning up a commercial kitchen though, is an entirely different ballgame. Many property owners might not give a second thought to the waste that flows down the drains in their houses. However, this ignorance could be costly if you’re relying on a septic system for treating and disposing of wastewater in your house.